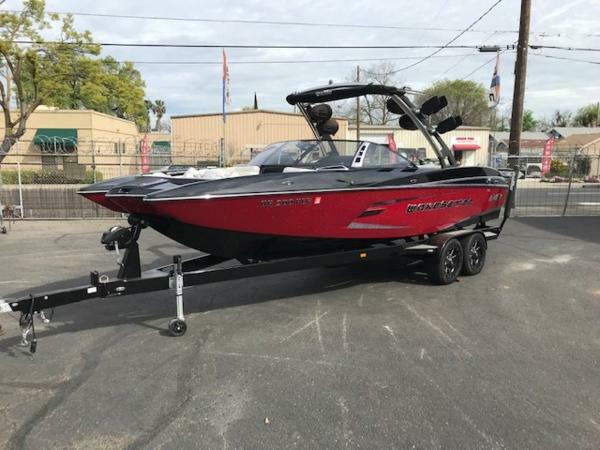 2013 Malibu Boats Wakesetter 24 MXZ A BIGGER SENSE OF LIVING WITHOUT LIMITS! 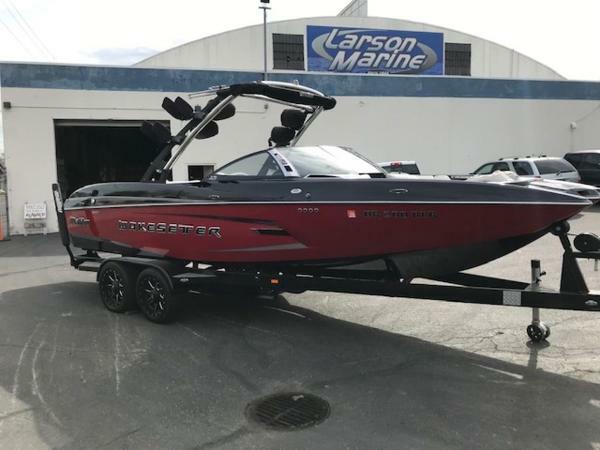 Proving that size and power don't have to come without performance, the WAKESETTER 24 MXZ is remarkably nimble on the water. Within its roomy, plush interior, you'll also find extensive storage and comfortable seating for your entire crew. Thanks to Malibu’s design and engineering, the 24 MXZ doesn’t just deliver world-class wakes, it handles like it’s on a rail. With its two standard gorilla fins and deep-V wake hull, it cuts through the water and handles better than any boat in its class. Add SURF GATE, the Power Wedge, 1,450 pounds of hard-tank ballast and you get meaty wakes and long, glassy waves out of the box. 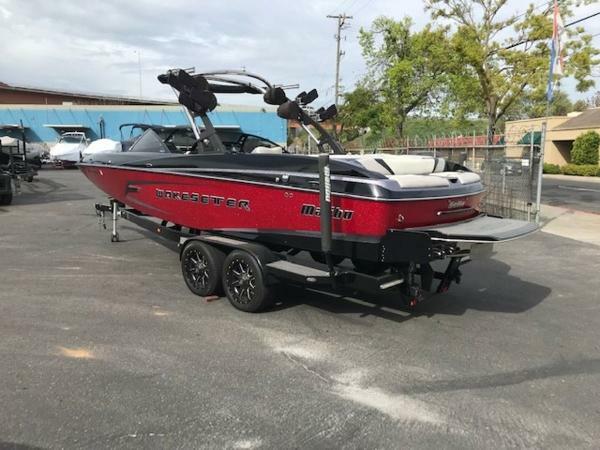 Being the choice of the current King of Wake, Phil Soven, the 24 MXZ continues to set the standard in accommodation, versatility, function and quality.